*Rockdale Elementary Free Reimbursable BIC Breakfast for all students Daycare through 2nd grade. 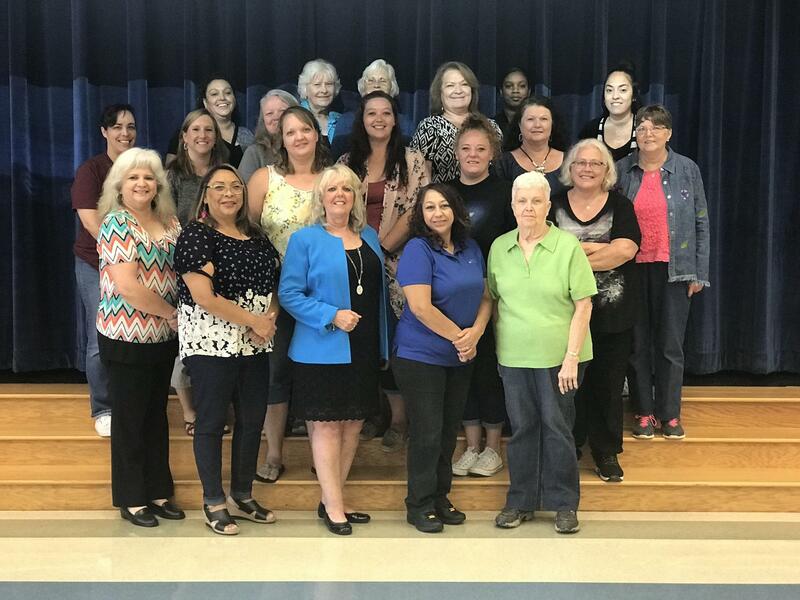 The National School Lunch and Breakfast Program at Rockdale ISD is planned and managed by Southwest Food Service Excellence LLC. We take pride in providing Rockdale students with well-balanced, nutritious meals. In compliance with the National School Lunch Program, applications for free and reduced-priced meals are available in the front office of each school. Please follow the application directions carefully so your application can be processed quickly. If you have more than one child attending RISD schools, combine their names on one application form. If you received free/reduced-priced meals last year, your children will continue to receive meal benefits the first 30 days of school. During that time, a new application must be completed for free/reduced meals to continue. Students can pay for their meals using cash or by deducting it from their food service account. To deposit funds into a child’s account, send cash or a check made out to Rockdale ISD. If you have any questions or concerns regarding the food program at Rockdale ISD, please contact Sheri Wheeler at swheeler@rockdaleisd.net. MySchoolBucks is a family friendly system for online payments and nutrition education.